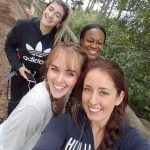 The Park Street Team channelled their inner Tarzan in August when we all went to Go Ape in Cannock for our annual team building day. 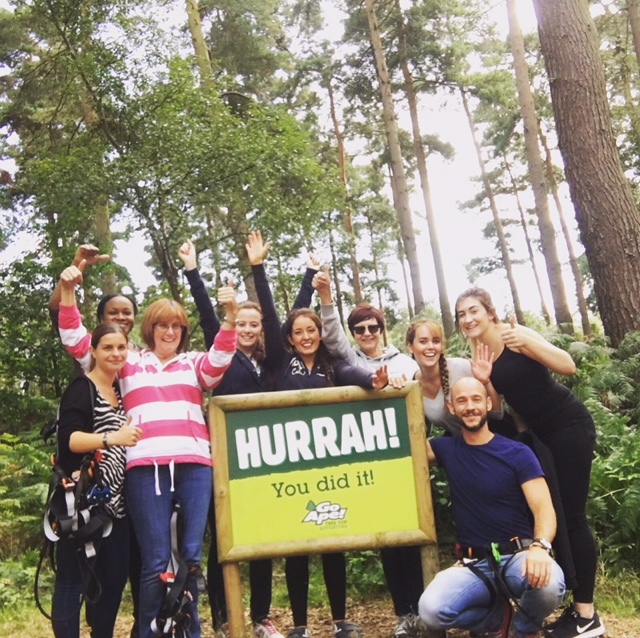 One or two of us conquered our fear of heights and powered through the nerves along with the support and encouragement of the other team members. 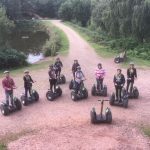 As well as swinging through the trees and zip lining through the canopy at what felt like 100mph we all took part in a Segway Safari adventure through the forest. 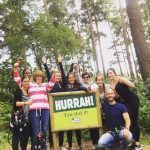 A great day of monkeying around was had by all as you can see from the pictures.